Lush Fab Glam Inspired Lifestyle For The Modern Woman: This Week's Celeb Sightings! What are your favourite celebrities up to this week and what are they wearing? See the stars as they jet set around the globe, attend movie premieres, award shows or are snapped walking the streets of NYC and L.A. Plus see which celebrities step out with their new lovers! Eva Mendez at the premiere of her new movie "The Other Guys"
Jennifer Love Hewitt and her new boyfriend Alex Beh arrive at 'Rock the Kasbah' in Los Angeles. 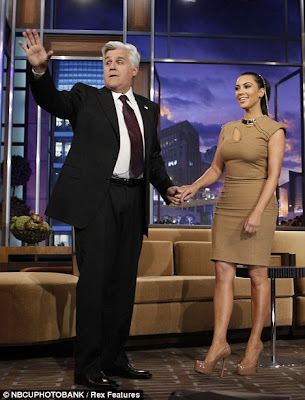 Kim Kardashian on Jay Leno Show, where she confessed that she wears and returns dresses for a refund. Now we know why she has so many dresses! lol whats katy wearing she looks like a purple puff. if kim was a real celeb designers would give her dresses for free, the kardashians need to disappear no class!